If you haven’t heard it already: SEO is CRUCIAL for small businesses. Many people associate keywords and content as a big part of one’s SEO, while it is key, there are other elements involved. This article breaks down these elements in two categories: on-page SEO and off-page SEO, and instructs how to get started and put tactics in place. Learn how you, as a small business may have an advantage over even the biggest companies if you take the time to acquire the unique knowledge and keywords used of your local audience. By creating content based around these keywords you can greatly improve your position in search engine results. 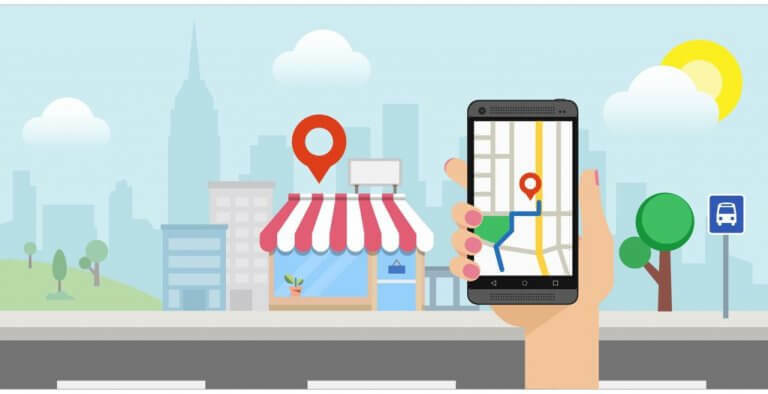 In addition to reviewing your local SEO aspects, social media and link building also play a great role in strengthening your overall presence. Read this article to discover a 6-step-strategy of search engine optimization catering specifically to small businesses. Apply this method to your own SEO and start to see the results you’ve been looking for!